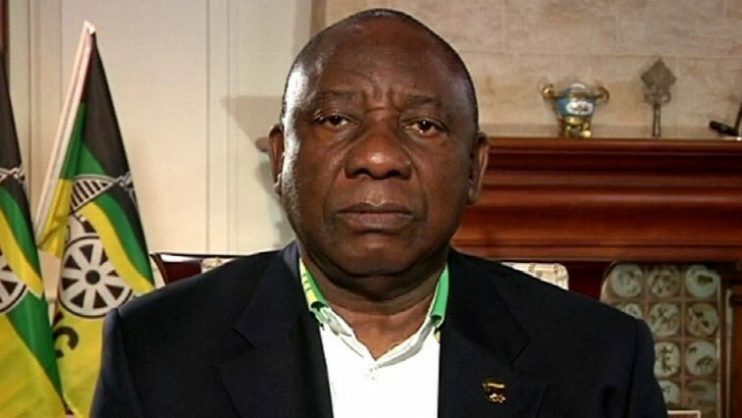 Ramaphosa says Annan’s death was a great shock and loss to the global community. President Cyril Ramaphosa on Saturday expressed his deep condolences at the death of former United Nations (UN) secretary general Kofi Annan. Speaking shortly before his departure from Windhoek where he attended the 38th ordinary summit of the Southern African Development Community (SADC), Ramaphosa said Annan’s death was a great shock and loss to the global community. He paid tribute to Annan “as a great leader and diplomat extraordinaire”, who had advanced the African agenda within the UN and had “flown the flag for peace” around the world, the presidency said in a statement. Annan died in the early hours of Saturday in Switzerland after a short illness, according to a statement issued by his family. He served as secretary general from January 1997 to December 2006, and became the first black African to take on the top job as the world’s top diplomat. He was founder and chairman of the Kofi Annan Foundation.